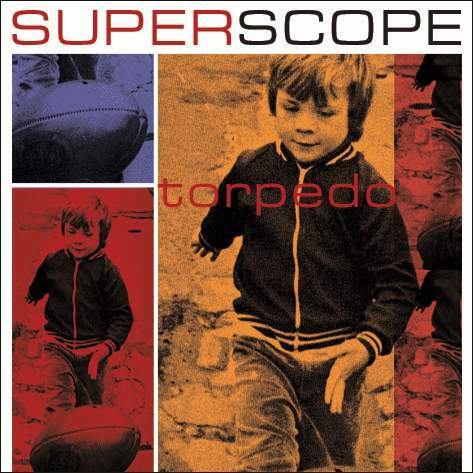 Song of the day: Superscope – "You Say"
Righty-o. Back to some power pop. Maybe. You are currently browsing the archives for the Superscope category.